For a debut book and the first of a series this was a brilliant way to start. 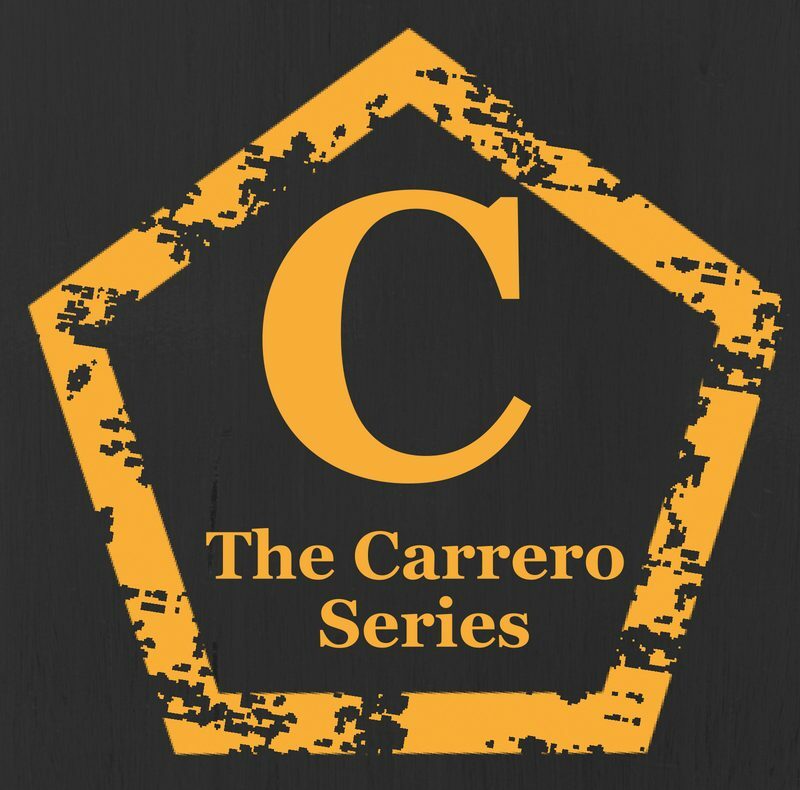 The Carrero Effect centres around Emma and Jake and their relationship. Emma hides behind her PA persona and is the ultimate professional while working for Jake she begins to let her guard down and we see glimpses of how she ban really be. It is obvious that something in her past has caused her to behave like this and Jake is determined to get through to her. Just when it seems that they have taken a step forward the appear to go 3 steps back. As they become closer things begin to get a little complicated and something has to give. This book ends on a cliffhanger of epic proportions but lucky enough Book 2 is available to download right away. Can’t wait to read more from the author.